Once fruit for poor people, today, delicacy for selected ones. Figs. 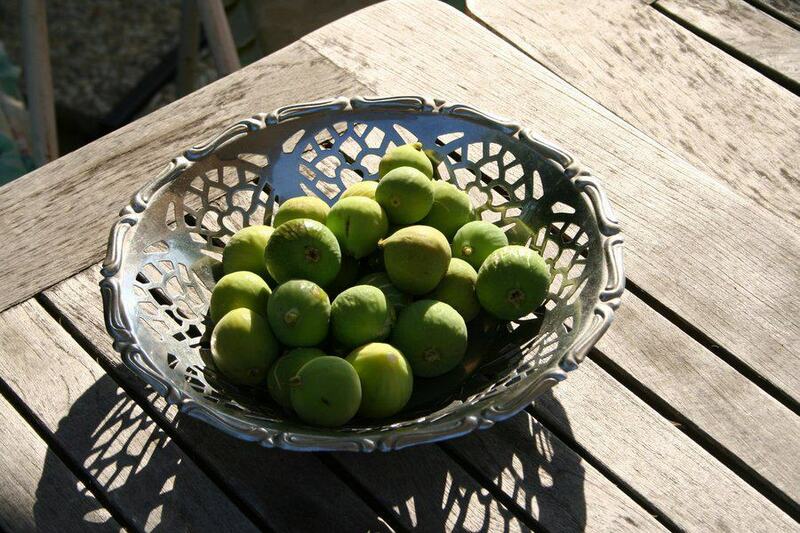 I can’t remember better job when you are a kid, than figs picking. Climbing up that delicious tree, picking that sweet fruit, selecting green ones which are not dry yet, and enjoying the sweetness. And I still do. Just close to my motherhouse, stands wide fig tree with one of the best figs I have ever eaten. Owners lived very far away, so, they wanted to sell that tree to someone. When I was 18 years old, my first income was spent on that tree. My first possession was that tree. How important is that fruit, Veljko Barbieri, Croatian gastronome describes it the best. The Greeks were the first to introduce into kitchen the figs leaves, wrapping up the vegetables, meat and fish so they can remain fresh and preserved for a longer time. 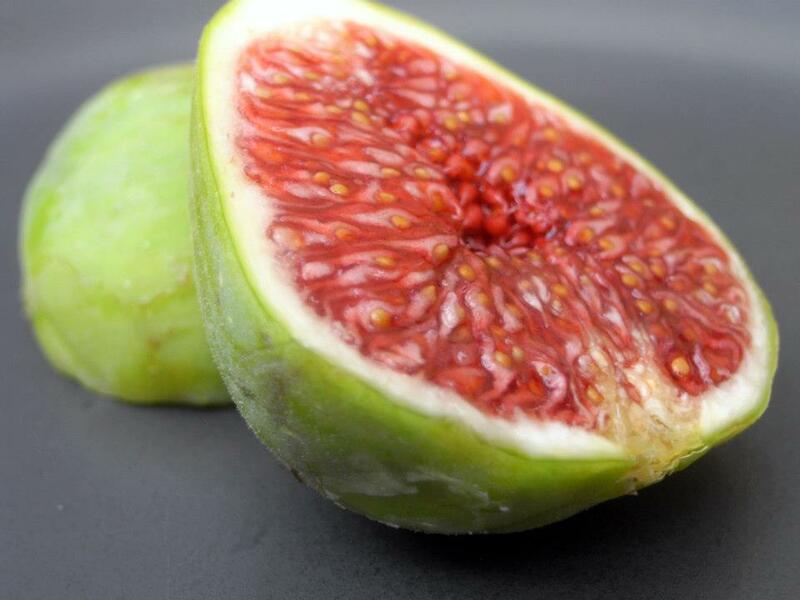 This culinary tradition has been passed on in their Dalmatian island colony, so it is no surprise, that famous Vis Hibs or figs cake, old pastries with ancient origin, are wrapped in a fig leaf. 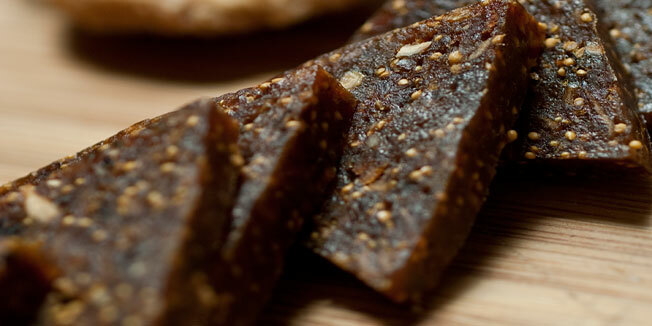 HIB-fig cake from the island of Vis,has been traditional prepared by diligent peasant women of island Vis.This traditional hand made cake,its harmonious mixture taste of figs, aromatic herbal, brandy and fennal , smell of bay leaves and rosemary, has the charm of ancient times. 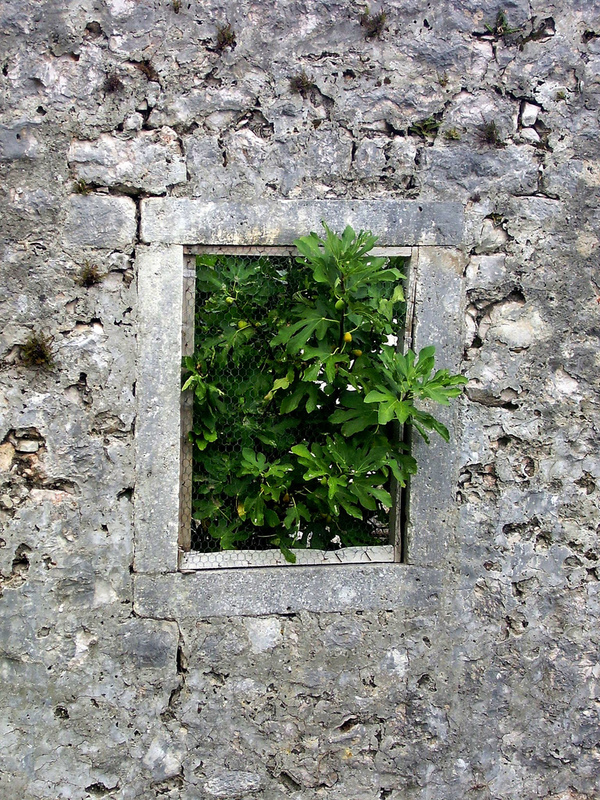 A small piece of HIB restored quickly the strenght of hard working vineyard farmers. In evrey house a few HIBs were saed for Christmas days and other festivities. Stored until then in laurel and rosemary leaves it was taken out, cut in thinly slices and served to friends and guestes with a small glass of aromatic herbal brandy. 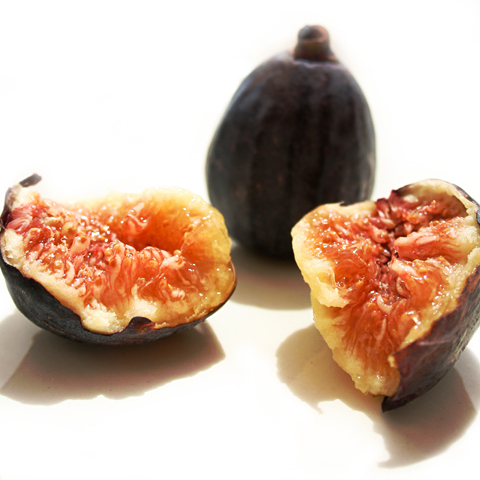 Native to the Mediterranean region, the fig tree appears in some images of the Garden of Eden. After eating the forbidden fruit, Adam and Eve covered their nakedness with leaves that are usually said to be from the fig tree, and Islamic tradition mentions two forbidden trees in Eden—a fig tree and an olive tree. In Greek and Roman mythology, figs are sometimes associated with Dionysus (Bacchus to the Romans), god of wine and drunkenness, and with Priapus, a satyr who symbolized sexual desire. The fig tree has a sacred meaning for Buddhists. According to Buddhist legend, the founder of the religion, Siddhartha Gautama or the Buddha, achieved enlightenment one day in 528 B. C. while sitting under a bo tree, a kind of fig tree. The bo or bodhi tree remains a symbol of enlightenment. In legends, as fruit or in delicious recipes, we can say that fig is a queen indeed. Who knows, perhaps my next investment will be another fig tree. We have two fig trees in our yard, still love them best fresh off the tree. Me too :)…Even, few days ago, I didn’t have anything sweet in my appartment, and it was late evening, so I combined dried figs and almonds…childhood sandwiches. I enjoyed your post. 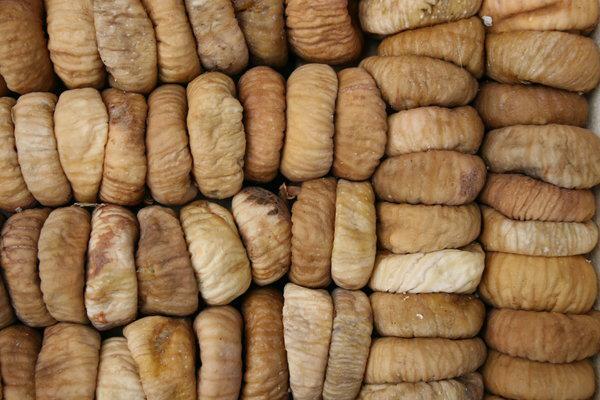 Back in 2009, when I started my blog I had a short post on some ancient dried figs you might enjoy reading. The link is http://ancientfoods.wordpress.com/2009/09/02/ancient-figs/. figs, one of my favourite fruits. We have a small tree in our garden in Ciovo, hopefully we’ll get some fruit soon. And love fig jam, I made some last year and took some jars back to UK to remind us of Croatia.